Randal Cremer Primary School | 100% Attendance – Olive Class! 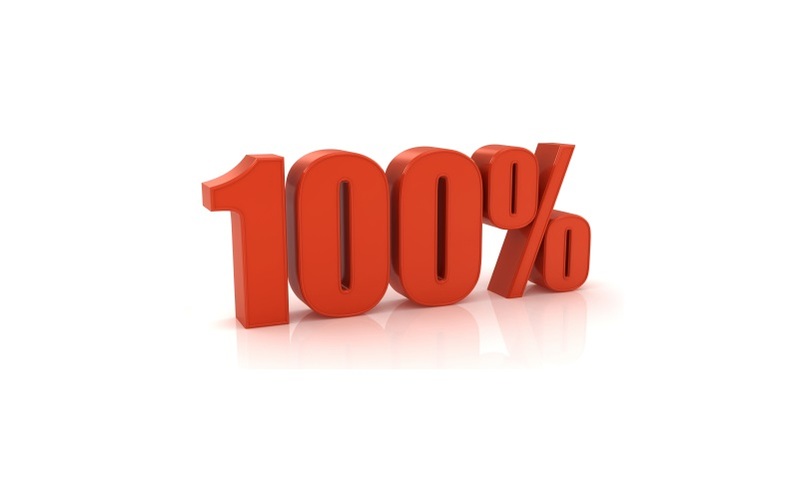 100% Attendance – Olive Class! Congratulations to Olive class for achieving 100% attendance last week! Keep up the good work! Also, well done to Silver, Green and Orange who all achieved over the school target of 97%.